Geralt, the witcher, has been on many adventures, facing extreme challenges, slaying countless monsters, meeting fantastical creatures all while trying to protect the Child Surprise: the young Princess Ciri. 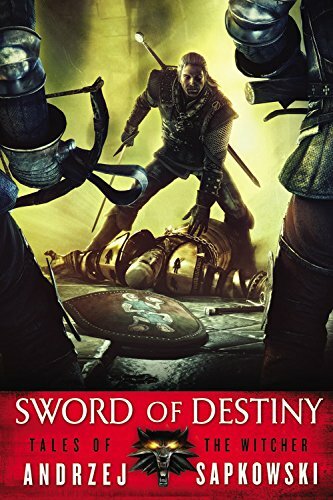 Well-known Polish writer Andrzej Sapkowski’s The Witcher series is far from over and, to bridge the gap between Baptism of Fire and The Tower of Swallows, another collection of short stories has been released, Sword of Destiny, to satisfy readers until the main story line continues. 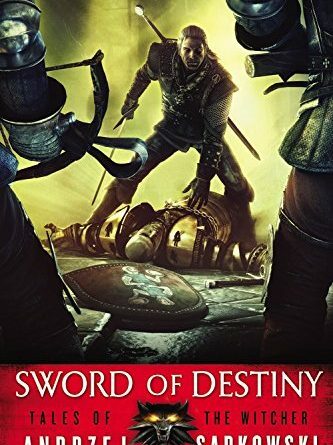 Sword of Destiny most certainly shares some similarities with Sapkowski’s first collection of short stories, The Last Wish. The more obvious similarity is the fact that it is indeed another collection of short stories, but the other similarity readers will not notice until reading is that these stories also take place before Blood of Elves. Each story is able to stand on its own, but, like in The Last Wish, each story also helps to add a bit more to the main story arch. While the first collection of stories focused more on stories resembling well-known fairy tales, the new collection focuses on stories about commonly known mythical creatures that readers familiar and unfamiliar with fantasy will know. 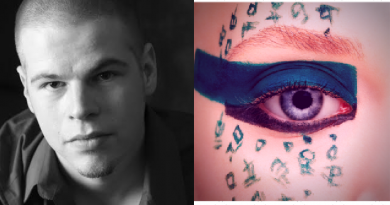 Three of the six stories focus on three familiar mythical creatures: a golden dragon, a mermaid, and a shapeshifter (or in Sapkowski’s case, a mimic/ doppler). The stories that don’t focus on mythical creatures focus more on Geralt’s relationship with the people that he is familiar with: mainly Yennefer, Dandelion, and Ciri. Whether it is a story with a mythological creature or just a story about them, any of the stories with Yennefer show the struggle she and Geralt constantly endure regarding their relationship. Similar stories occur to delve deeper into the friendship between Geralt and Dandelion. What is even more appealing to the reader is the fact that there is finally a story that shares how Geralt and Ciri meet each other and does a great job at setting up the relationship readers are introduced to in the main story arch. Sword of Destiny is not a story that needs to be read before Blood of Elves, but it certainly adds to the main story arch in Sapkowski’s The Witcher series. Each individual story has the ability to stand on its own and each houses the elements every reader familiar with Sapkowski’s work loves and enjoys: his amazing writing style, his creative storytelling in fantasy fiction, and his quirky sense of humor. 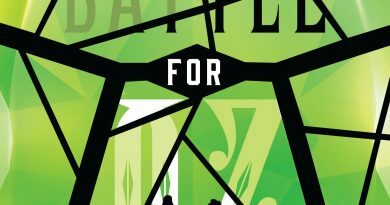 With the recent release of The Tower of Swallows, readers will not have to wait to read the next installment of the series upon completion of Sword of Destiny. Even more stories will be released in the future to complete the series: a fifth and final installment of the main story arch, Lady of the Lake, and another collection of short stories, Season of Storms.